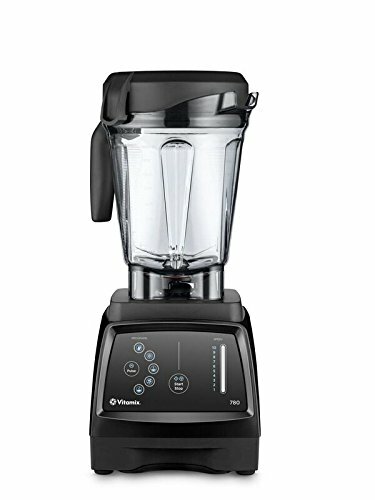 Vitamix 6300 vs 780 - What's the difference? And which one should you buy? This guide is here to help. Below you'll find a helpful chart along with our opinion on which one to pick. Mobile users can scroll from left to right. Touchscreen panel with 3 pre-programmed functions and variable speed slider. The difference between the 780 and the 6300 is that fact that the 780 has two more pre-programmed settings and the touchscreen interface. The 6300 also has a slightly weaker motor by 0.2 HP and comes with the original 64-ounce container (not the low-profile). The Vitamix 6300 is currently retired as of 4/8/2018, so it's unlikely you'll be able to find it anywhere, but you may be able to find it used or refurbished somewhere. That being said, it's not really a viable option to consider unless you're getting a great local deal on it. 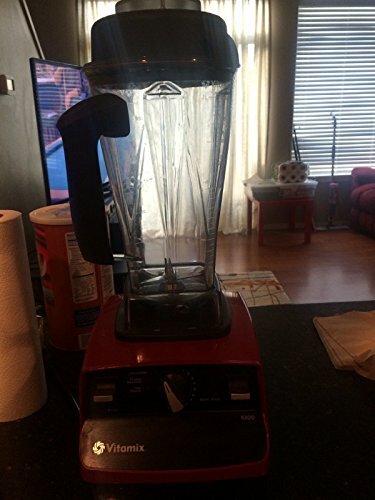 At this point, both of these blenders are pretty much obsolete. Don't get me wrong, they're still excellent machines, but there's so much else you can get for a comparable price. Vitamix has their new Ascent, Explorian Series, or other classic budget models like the 5300 and 5200. Instead of the Vitamix 780 or 6500, we highly suggest you check out our other top blender picks here.